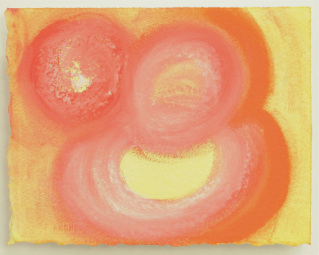 To view more Omer Counting paintings by Pauline Frankenberg, click here. 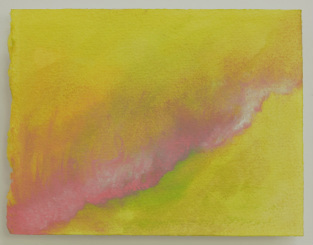 To view more Omer Counting paintings by D’vorah Horn, click here. Note that you only know a small piece of any truth and defer to the insights of others. 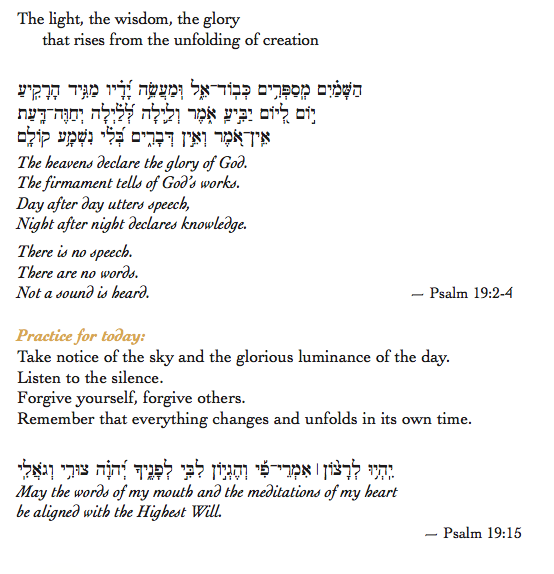 To view more Omer offerings from Rabbi Margaret Holub, click here. * from Amichai Lau-Lavie (w/ drawings by Jacqueline Nicholls) “GATHER THE BROKEN,” click here. * from Rabbi Rachel Barenblat (Velveteen Rabbi), click here. * from Huff Post “REFLECT THE OMER,” click here. To check out other Omer Counting resources online, click here. Today is the nineteenth day, making two weeks and five days of the Omer. To view more Omer teachings and reflections by Rabbi Yael Levy, click here.